Jean Grey, Scott Summers, Bobby Drake, Warren Worthington, and Hank McCoy don’t belong in our time. The original five X-Men were bought to the present to prevent a mutant civil war, and they never left. Instead, they got older, they changed, and even their powers evolved. However, their presence in this era was disrupting the timeline. In Extermination, the original five are finally ready to return home. But first they have live long enough to get back! Ed Brisson and Pepe Larraz’s story has reintroduced Ahab, the Hound master from the Days of Future Past timeline. Ahab has realized that he only needs to kill one of the O5 to ensure that his world will come to pass. And he’s already found a way to turn Old Man Logan, Nightcrawler, and Shatterstar into his new Hounds. In Superhero Hype’s exclusive preview for Extermination #4, the rest of the X-Men begin to regroup while Ahab plans his next move. To further complicate things, Cable has been murdered by Cable. More specifically, the older Cable was taken out by his younger counterpart. 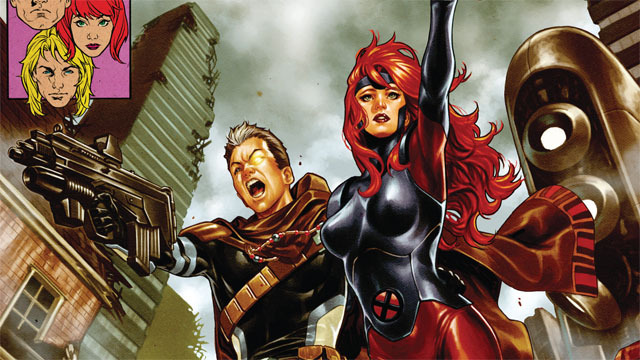 Now, the young Jean Grey and X-Force want to avenge that death. Unfortunately, it’s not the battle they should be fighting. Time is running out for the mutants, and their worst nightmare is unfolding before their eyes. You can read the full exclusive preview in our gallery below. 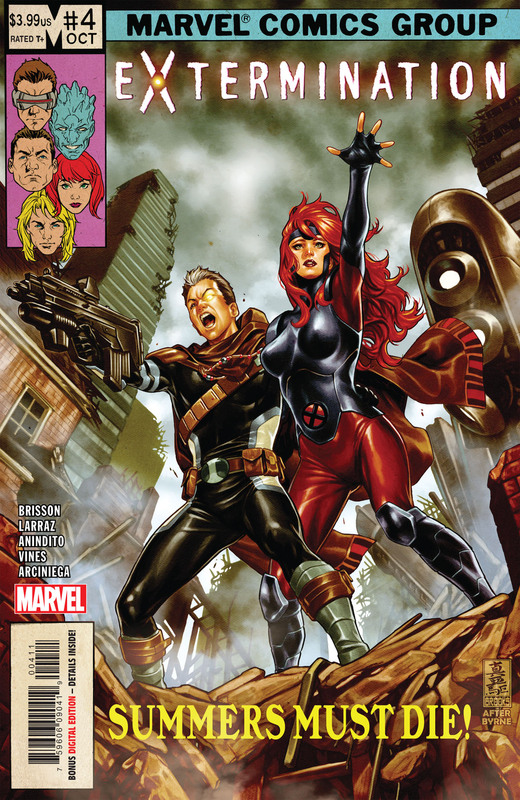 Extermination #4 will be released on Wednesday, October 31.